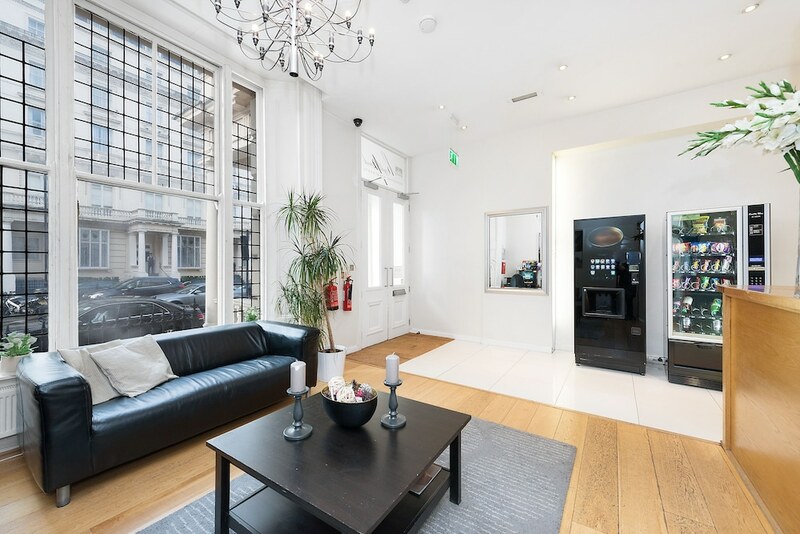 Located in London City Centre, this apartment building is within a 15-minute walk of Kensington Gardens, Kensington Palace and Hyde Park. Kensington High Street and Royal Albert Hall are also within 1 mile (2 km). Queensway Underground Station and Bayswater Underground Station are within a 5-minute walk. Laundry facilities, a 24-hour front desk and free WiFi in public areas are available at this smoke-free apartment building. Other amenities include a reception hall. Each apartment features free WiFi and a kitchenette with a fridge, a hob and a microwave. Additional amenities include a flat-screen TV, a shower and an iron/ironing board. Weekly housekeeping is available. Hyde Park Executive Apartments features laundry facilities. Wireless Internet access is complimentary. Hyde Park Executive Apartments is a smoke-free property.